The 2019 BCJALL Midget Draft will be held in Langley once again this year. It will start at 1 p.m. on Saturday, Jan. 5 in the Banquet Room of the Langley Events Centre. An updated draft order will also be released later today. 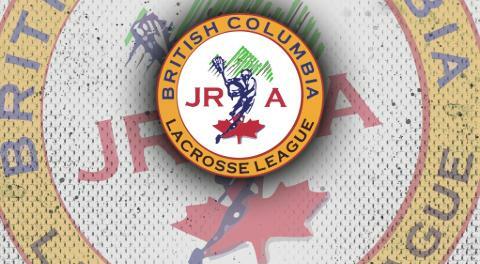 Any players that don't fall into the catchment area of a Jr. A club will be eligible (ie: Abbotsford, Campbell River, Cranbrook will be eligible; Coquitlam, Langley, Victoria ineligbile). A list of FAQs for interested players and parents will also be posted today.